Global Transport Solution - Jenita Cargo Services Pvt. Ltd. 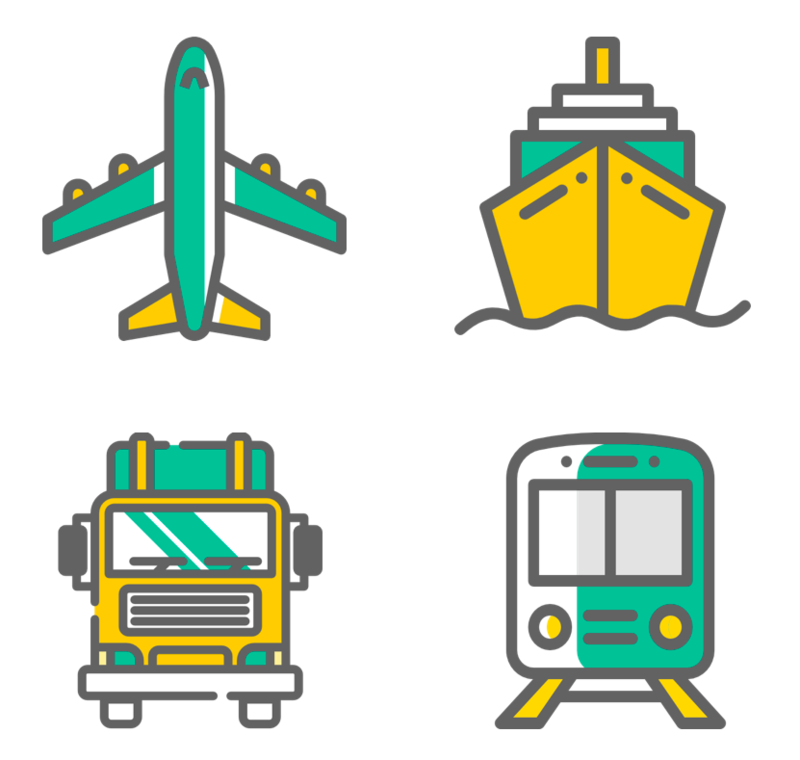 THE GLOBAL TRANSPORTATION NETWORK PROVIDES user an INTEGRATED TRANSPORTATION DATA & SYSTEMS required TO ACCOMPLISH GLOBAL TRANSPORTATION PLANNING, COMMAND AND CONTROL, IN-TRANSIT VISIBILITY ACROSS THE BORDERS. ​Multi-Modal Transport is the essence of logistics in a way that it optimises cost, time & services in a fast changing and dynamic environment. This is most useful for businesses with high amount of regular cargo as this approach has proved to be cost-effective. The biggest advantage of Multimodal transportation is its ability to outperform the challenges of transporting cargo to and from areas that would otherwise pose as logistical problem. In addition, better transportation routes lead to better efficiency that further promotes a greener environment. As certified DGR professionals, we prepare and document dangerous shipments as well. Dangerous or Hazardous Goods Shipping is a very complex process. It is a mandatory duty that must be handled by an experts with high level of expertise in the transportation of dangerous / hazardous goods. We have a team of professionals who have wide experience in all aspects of working and shipping in the dangerous goods freight industry.